Drug-related deaths reached another record high in Scotland last year, according to new figures. There were 934 drug-related deaths in 2017, an eight per cent rise on 2016. Scotland’s drug-death rate is two and a half times more per capita than England and Wales and higher than any other EU country. Campaign group Scottish Families Affected By Drugs and Alcohol have called for a public health emergency to be declared. 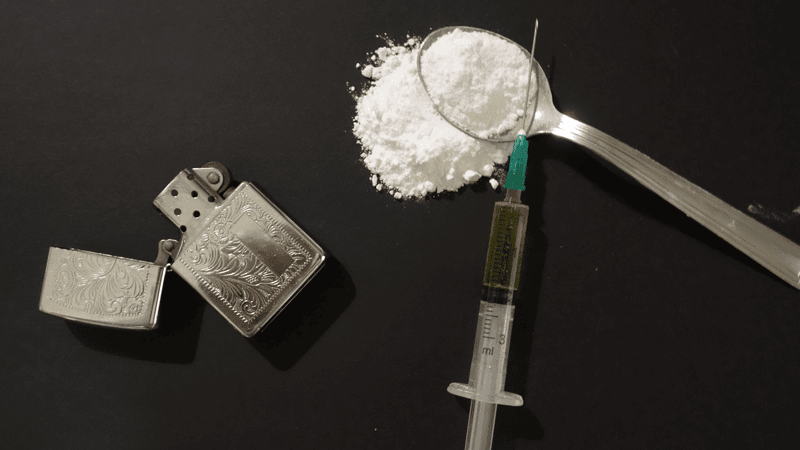 David Liddell, the Director of Scottish Drugs Forum, pointed out that since figures started to be collected, there has been 10,000 drug deaths in the country, the equivalent of the population of Fort William. The official statistics were released in a report by the National Records of Scotland. Drugs including heroin, morphine and methadone were implicated in the overwhelming majority of deaths. Three-quarters of the deaths were among people over the age of 35. The NHS Board areas with most of the drug-related deaths were: Greater Glasgow & Clyde (30 per cent), Lothian (15 per cent) and Lanarkshire (11 per cent). Earlier this year, the UK Government blocked a proposal by Glasgow City Council to open an official ‘drug room’. But three police and crime commissioners from outside Scotland are claiming it would be a positive move. Ron Hogg (Durham), Arfon Jones (North Wales) and David Jamieson (West Midlands) sent a joint letter to Home Office minister Victoria Atkins setting out their support for so-called fix rooms.